To ensure maximum protection of data collectors, it is recommended to use the Screen Protector for Spectra Ranger 7 Data Collector. 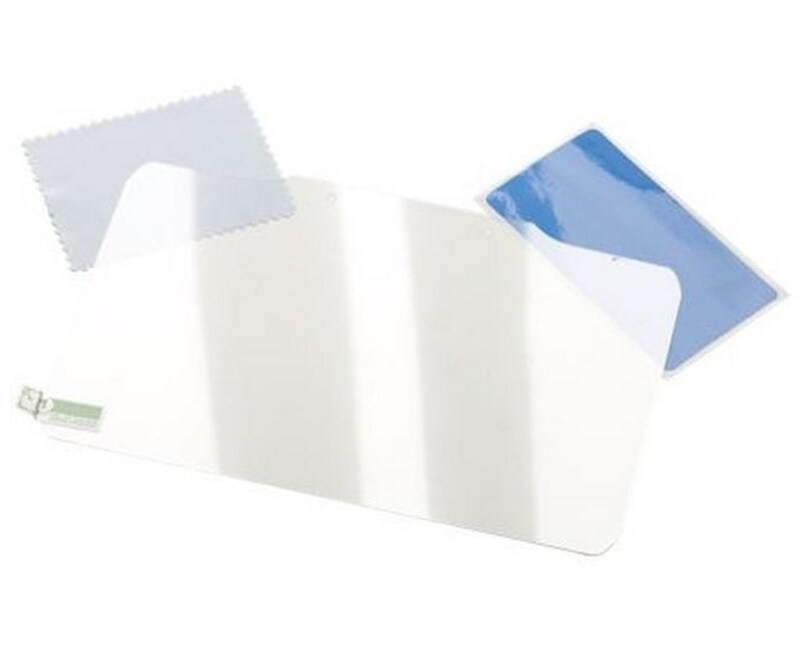 It is a toughened glass screen protector that provides additional resistance against abrasion and impact damage keeping the chemically strengthened glass touchscreen of the Spectra Ranger 7 Data Collector durable and strong. 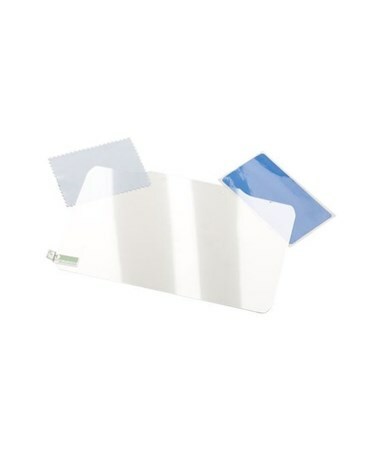 The Screen Protector for Spectra Ranger 7 Data Collector comes with an alcohol wipe for cleaning the touchscreen before installing the screen protector. It also includes a dust sticker for removing any dust speck. It is also supplied with a lint-free cleaning cloth for drying and polishing the screen.